View the SSRA Short Range Smallbore Rifle Championship 2016 - Final Results in PDF format. Those competitors whom are highlighted in yellow (see results section below) are through to the Short Range Final. 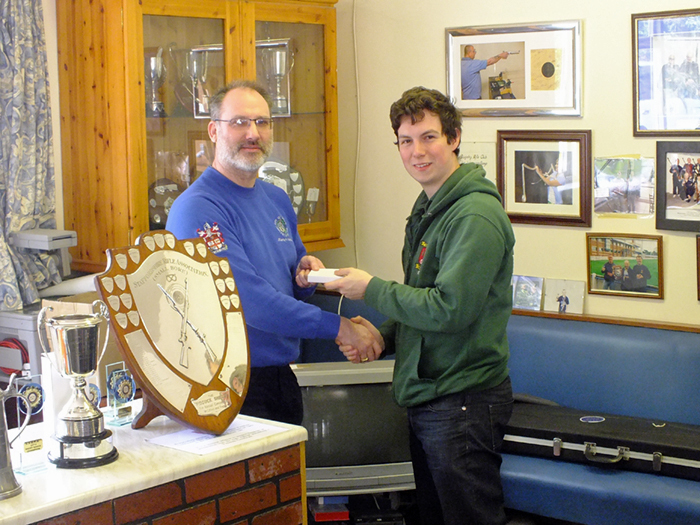 The Short Range Final is to be held on Sunday 20th March 2016, at Rugeley Rifle Club, Wharf Road, Rugeley, WS15 1BL. The First Detail of the Final commences at 10:00am. This Detail is for Class 'A', and Class 'C'. The Second Detail of the Final commences at 11:00am. This Detail is for Class 'B', and Class 'D'. View the SSRA Short Range Smallbore Rifle Championship 2016 - Qualifying Results in PDF format. The above competitors whom are highlighted in yellow, are through to the Short Range Final.